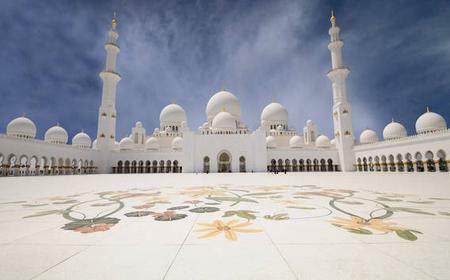 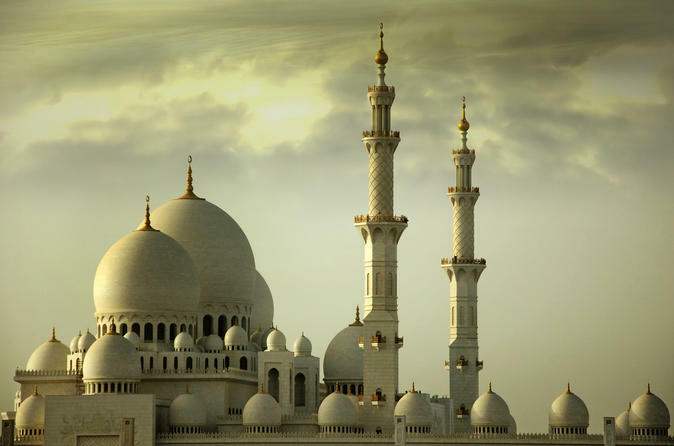 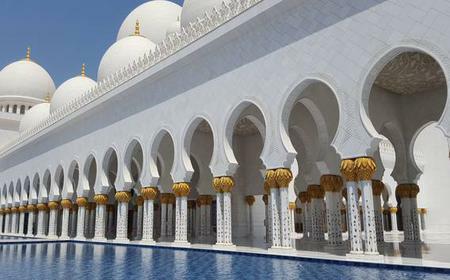 Sheikh Zayed Grand Mosque is the largest mosque in the United Arab Emirates completed in 2007, its design and construction symbolizing "Uniting the World". 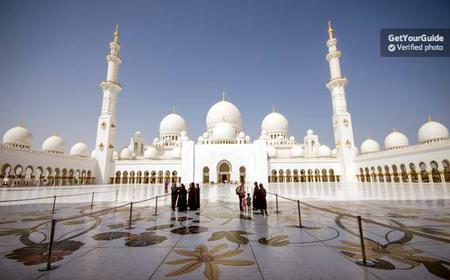 ...ubai's skyscrapers, before touring the Emirates Palace Hotel, Corniche, Sheikh Zayed Mosque, Heritage Village, and more. 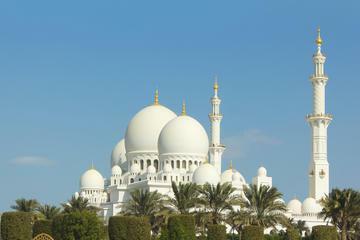 ...ernity in an elegant manner. 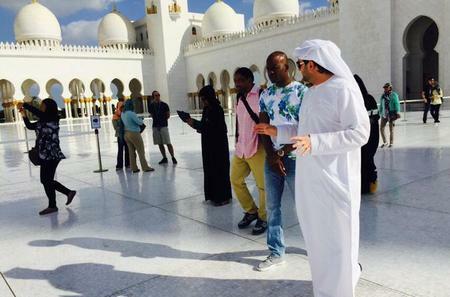 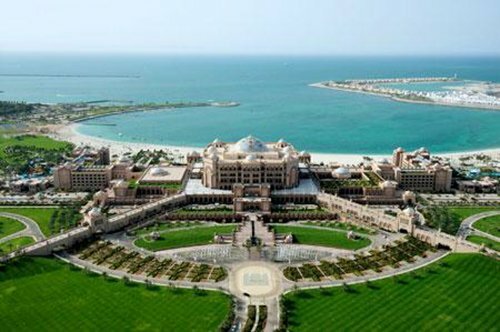 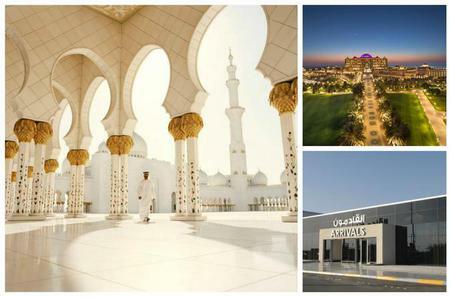 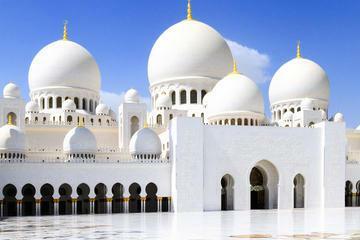 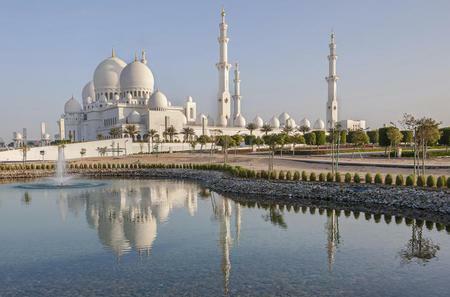 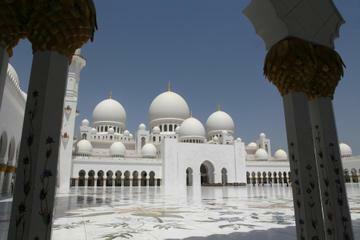 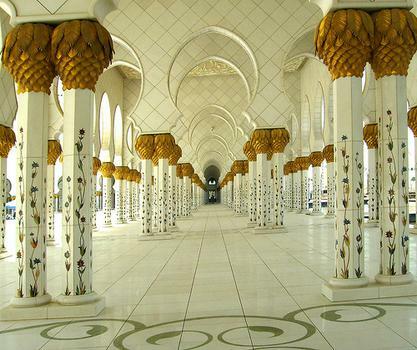 Visit the Sheikh Zayed Mosque, look at Ferrari World and explore the Emirates Palace Hotel. 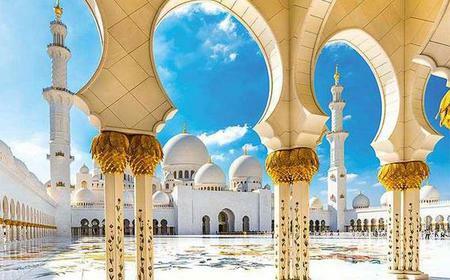 Sheikh Zayed Grand Mosque is the largest mosque in the United Arab Emirates completed in 2007, its design and construction symbolizing "Uniting the World"..